Manoushi and focaccia, one is a Lebanese bread, the other is Italian; one is flat and the other is thick and fluffy. Manoushi is topped with zaatar and olive oil mix and foccacia is usually sprinkled with sea salt and rosemary needles. The activity starts at dawn in Lebanese bakeries, kneading and rolling large discs of dough. As soon as the aroma of thyme floats in the air people come to grab their breakfast. Most people will eat their rolled manoushis on the go. Some take it bake home and eat at leisure washed down with a strong cup of Turkish coffee. Plain, or 'extra' with added olives, herbs or tomatoes manoushi is a favourite. Over the years the concept has evolved giving way to cheese manoushi, or chilli zaatar manoushi and labneh manouhsi. There are also many ways of cooking manoushi, either in covered oven or on a convex metal griddle called saj ; the dough can be thick and soft or thin and crispy. It really does not matter how you eat it, manoushi is part and parcel of the Lebanese heritage and is almost as important as the national anthem. Focaccia or 'hearth baked' comes from Italy and is regional. The most well known is the Ligurian fugassa; it is made with extra virgin olive oil, fresh yeast and rock salt. It can be topped with different ingredients, such as cheese, onions, aubergines, tomatoes etc. 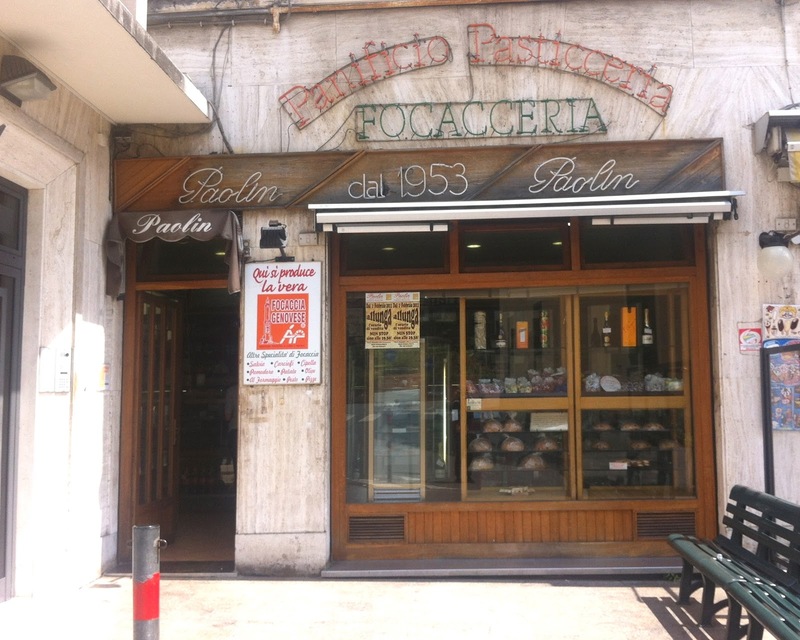 The best focaccia shop is in the villages of Nervi, and Recco in Liguria. Even if you have never baked bread before you will find it easy to make focaccia. Remember that olive oil will keep it moist. The following is a recipe for a Libaliano-style focaccia. Place the flour, yeast, salt and a glug of olive oil into a bowl. With your finger rub the mixture together. Slowly add the water and work until you get well-combined dough. The mixture will be quite sticky and almost difficult to lift. But that is how it should be! Place the olive oil in the bottom of a deep bowl and transfer the dough into it. Cover with cloth and place in a draught free space. Leave it to prove for a minimum of 30 minutes or until it has more than doubled in size and the oil absorbed by the dough. Knock back ( i.e. place the dough on work surface, knead for a minute or so and transfer into a greased 30 cm round cake tin. Cover with zaatar mixture and quartered baby tomatoes. Add the rest of the olive oil on top. Cover and leave to rise for another 20 minutes. Here again it should double in size. When the dough is ready, place it in the centre of the oven and bake it for 25 minutes. The sides should be golden and crisp.